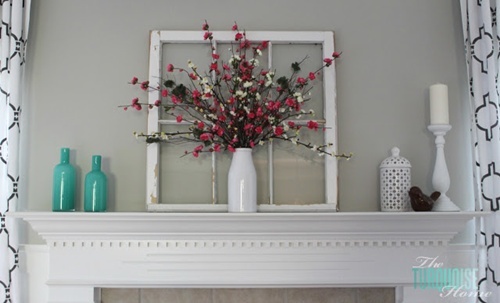 Welcome to Friday Favorites! Hope you all had a great Memorial Day and an awesome month of May! While you’re here, please enter latest giveaway from Publix! Hope you enjoy this week’s features! Thanks soooo much for the party Jerri!!!! 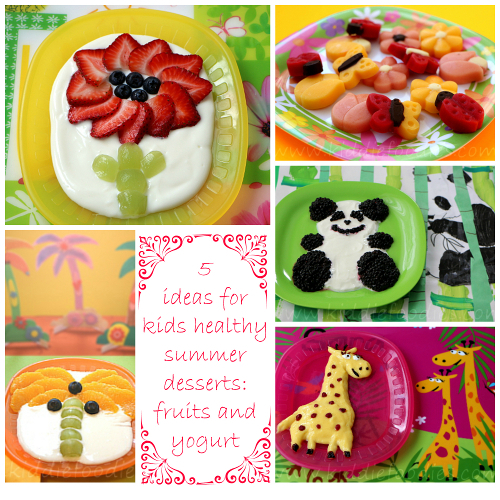 Thanks for featuring my yogurt recipes! Thanks so much for hosting Jerri 🙂 Have a great weekend!!! Thanks for hosting another great party. I brought over some low cal vegetable kebabs from my grill. Enjoy. 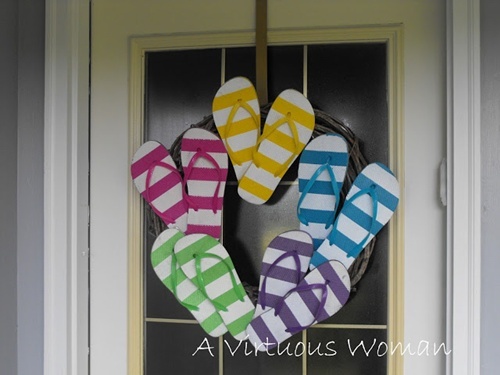 Thanks for much for featuring my flip-flop wreath! Thanks for another great party. Have a great weekend. Hope you like my NY Times Chocolate Chip Cookie recipe.